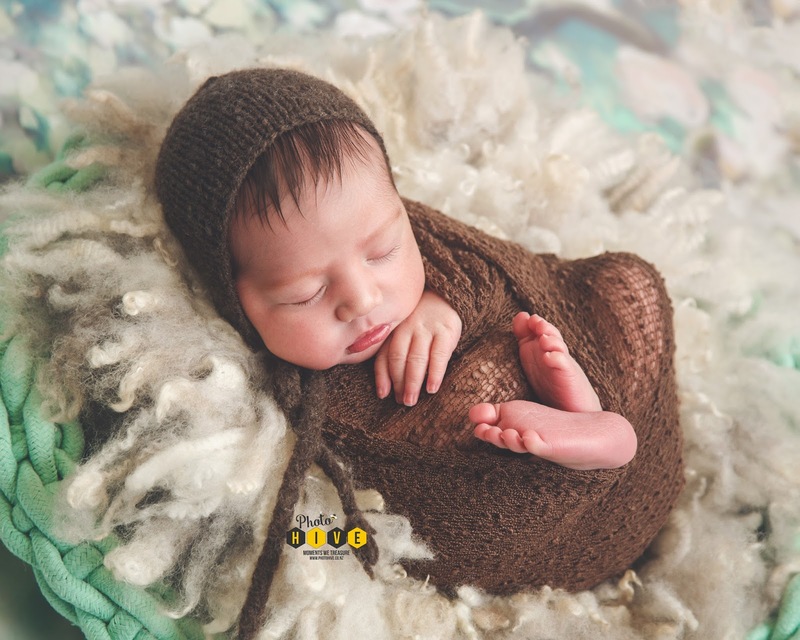 Located at 130 St Georges Bay Rd, Parnell, Photo Hive are the Auckland specialists in Newborn and Family Photography. 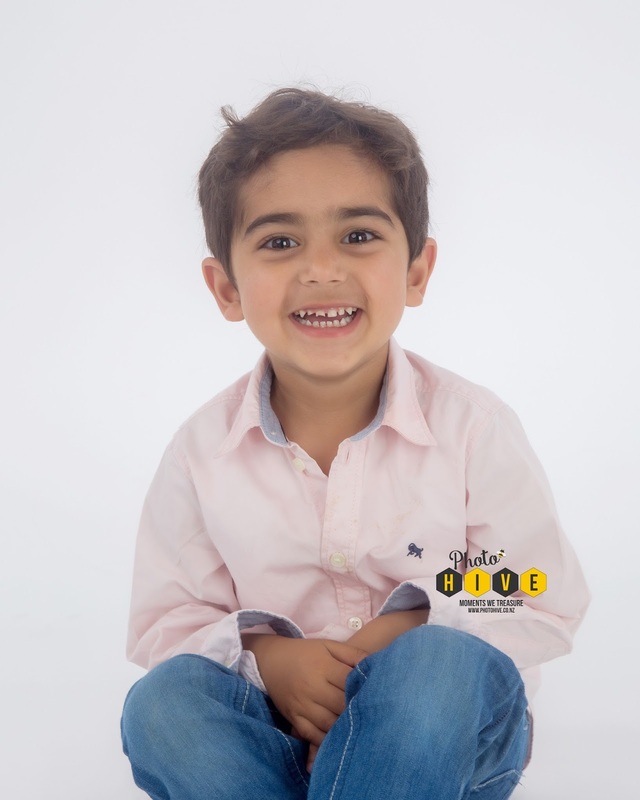 Our luxury photo studio provides the perfect setting to tell your story and capture moments to treasure. Absolutely loved our time with this family in the studio! They are so much fun to work with and they look so happy together! 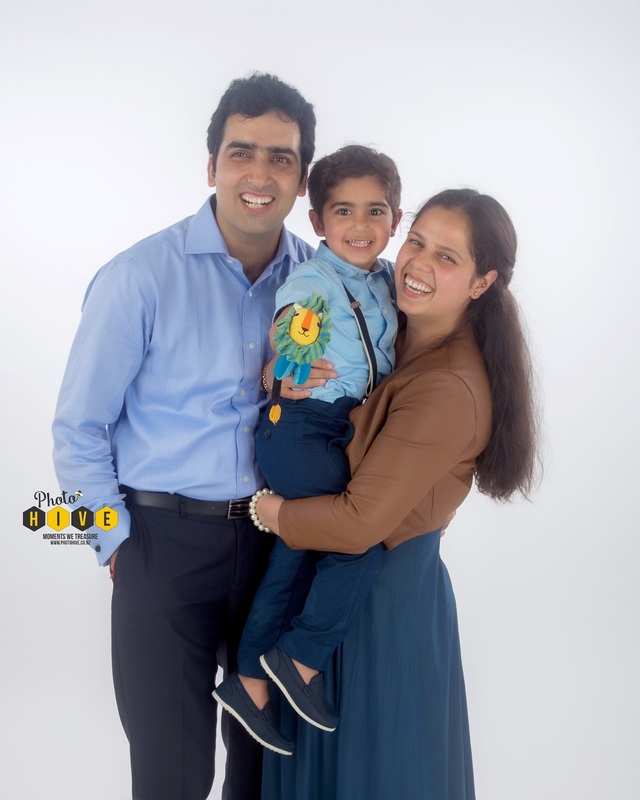 Thank you, Rohit, for letting us be a part of this family fun and letting us capture some great memories for you! All the best, and we hope to see the roaring lion again in our studio! What a beautiful mother-to-be we had a chance to photograph in our studio! Preparation took some time but the result is amazing! 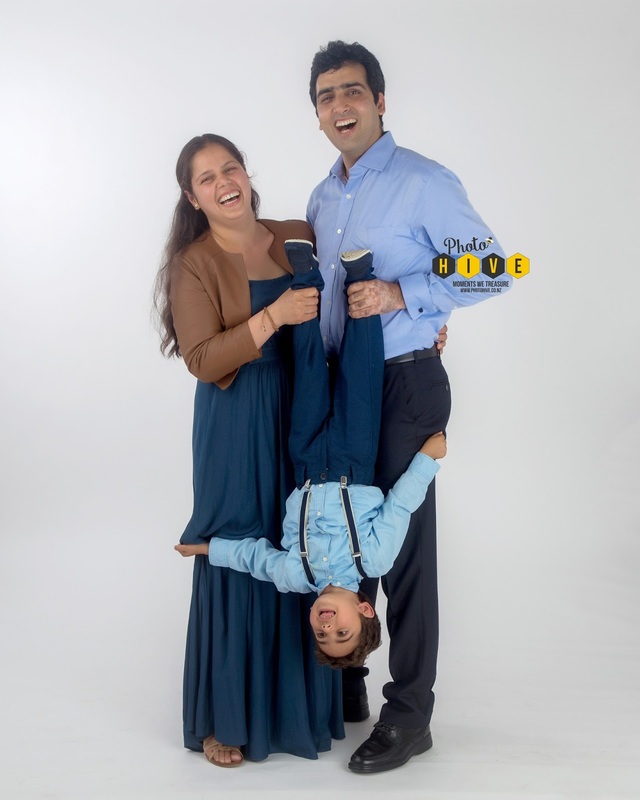 We would like to say thank you to Ludmila for letting us capture this stunning memory for her and her family and to professional make up artist Maria, whose talent was involved as well! Meet our new guest - baby boy Kawa. He was only 4 days young at the time of his first photo session. And he is an absolute heart stealer! 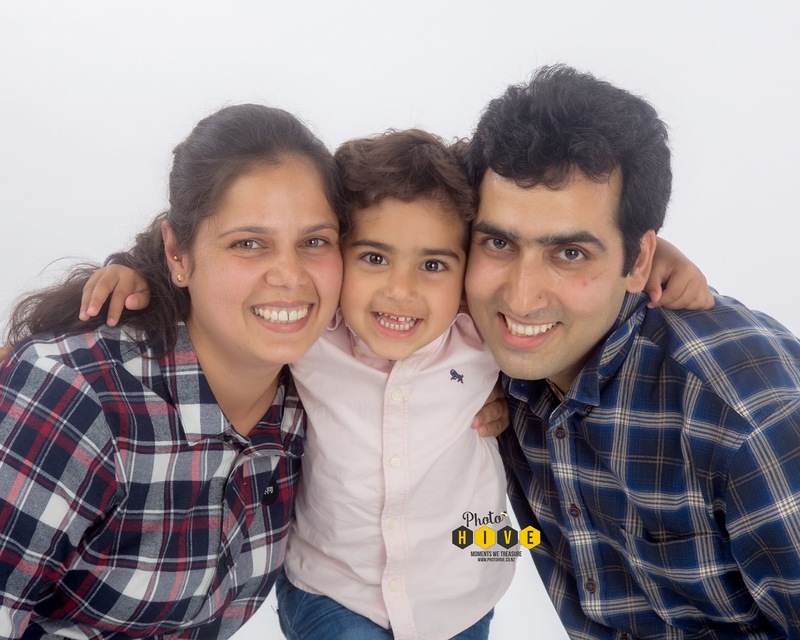 Families who visit Photo Hive studio frame their portraits and display them at home. When years pass by what do you look at to remember cute sweet smiles of your children? Portraits, canvases, albums, digital copies and many more we have to offer you here, at Photo Hive! Create your memories with us!